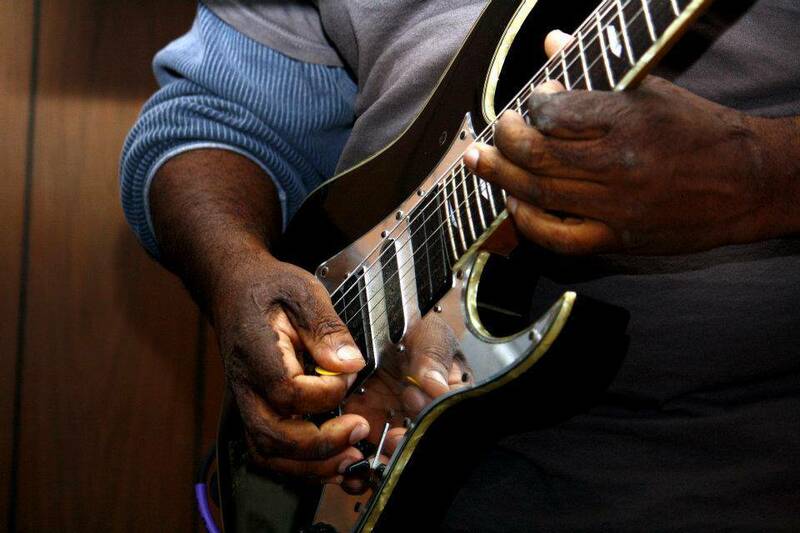 The John-Paul Jones Group will provide your event with an exciting live blues-rock-fusion experience complete with excellent songs and musicianship for all ages. 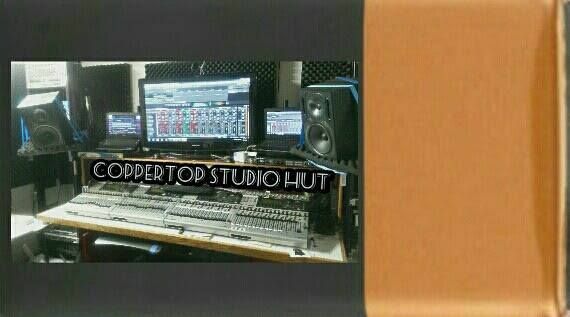 CopperTop Recording Studios can provide sound, lights and production for your event. 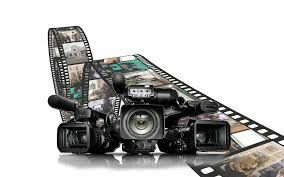 CopperTop Recording Studios can provide a multi-camera recording, editing, rendering and duplication of a DVD of your event. H&J Entertainment, LLC can provide your event with complete logistics from coordination, from marketing, to ticket fulfillment, to production to artist recruitment.